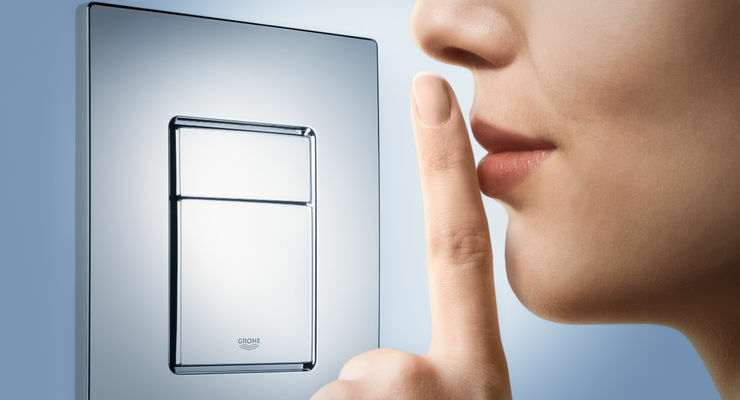 For peace, comfort and design freedom, our concealed cisterns feature GROHE Whisper® technology. Thanks to decoupled pipe supports, there is no sound transfer to the structure of the building when the water is released from the cistern to the bowl. Allowing the WC to be located in the most convenient location without fear of disturbing others. 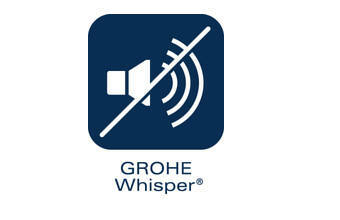 Техологията GROHE Whisper®: „Тих шепот“ при пускането на вода, за допълнителен комфорт ви гарантират санитарните системи Rapid SL.